High Definition Media content and High Resolution Photos are available for instant download through our website. Additional media may be available upon request. 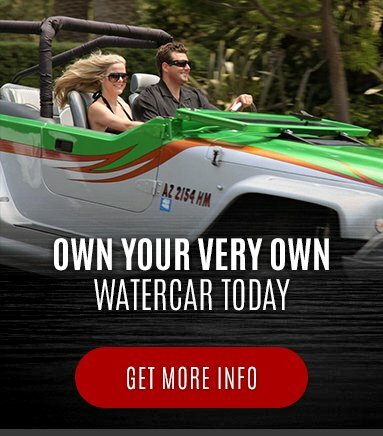 WaterCar Inc. requires that WaterCar be given credit wherever this media is used and that it be notified of the publication in which it was used. Please email Fred@Watercar.com to inform us of your use. Feel free to download as much or as little as you need as long as these requirements are met. Please Email all inquiries to Fred@WaterCar.com for more information or answers to your questions. 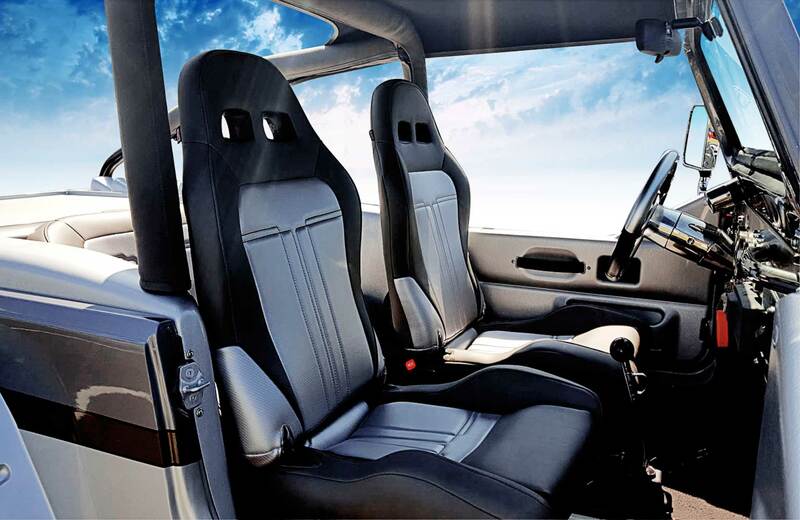 You're almost in the driver's seat. 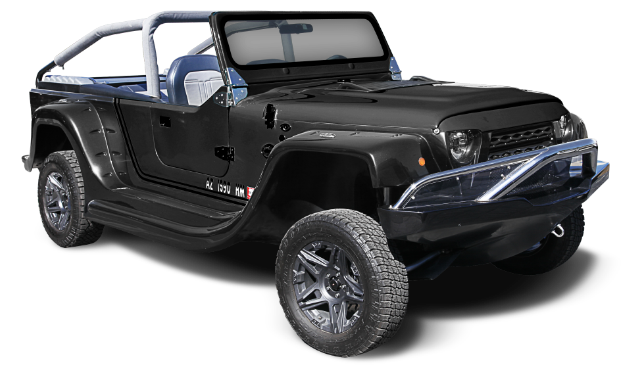 Now that you've found the Watercar you're interested in, let us help you secure the purchase.